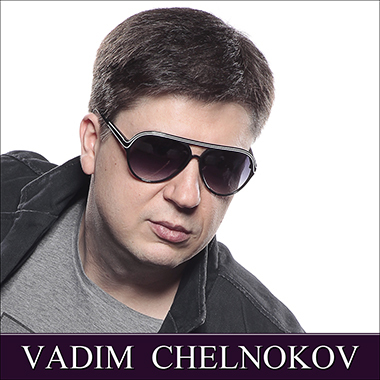 Based in Moscow, Vadim Chelnokov is an experienced composer and producer who has been active in the music business for over 20 years. His music has been featured on worldwide commercials, ad campaigns, movie trailers, and radio jingles, with clients including Microsoft, McDonald's, Sony, Audi, Reebok, Acer, Levi's, and Swatch, among many others. If you want THAT sound you hear on network TV or at the movies, Vadim's high-end catalog is what you are looking for. Genres include Orchestral, Pop, Jazz, New Age, Christmas, Kids, and Corporate.